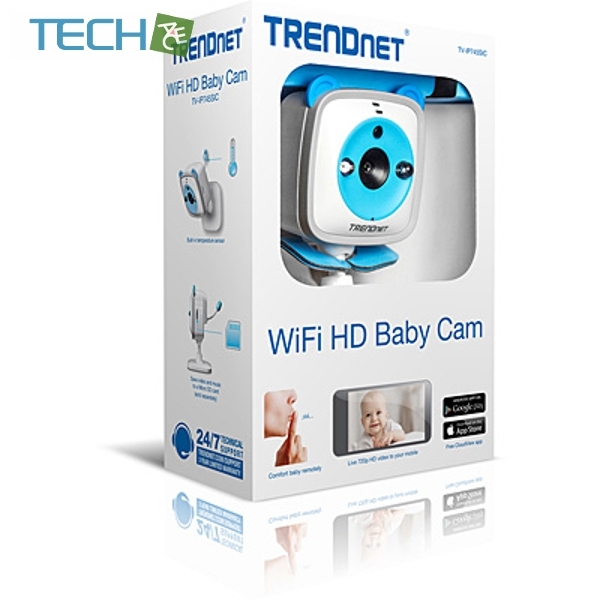 Monitor your baby, pet, or home from any internet connection with TRENDnet’s WiFi HD Baby Cam, model TV-IP745SIC. 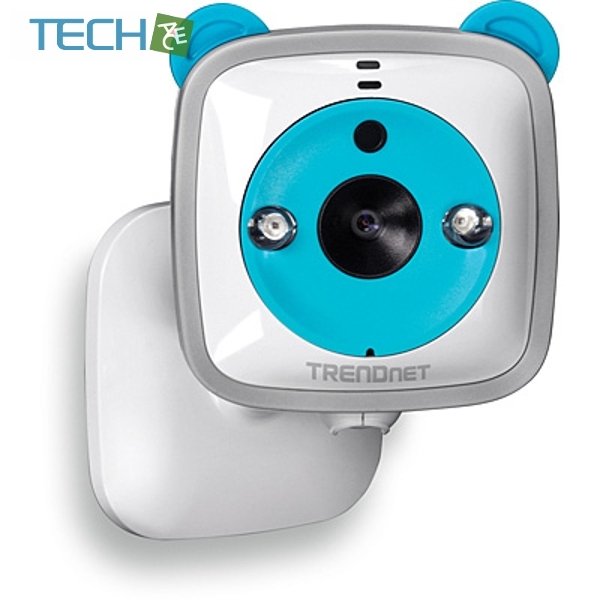 After a brief app-based installation, view exceptional 720p HD video on your Apple® and Android™ mobile devices, tablets, and computers. 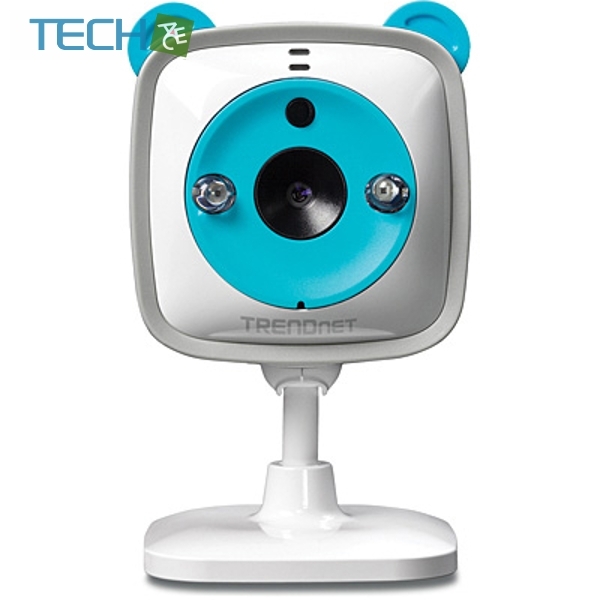 Calm your baby with the five pre-installed classical lullabies using the camera buttons or the free app. 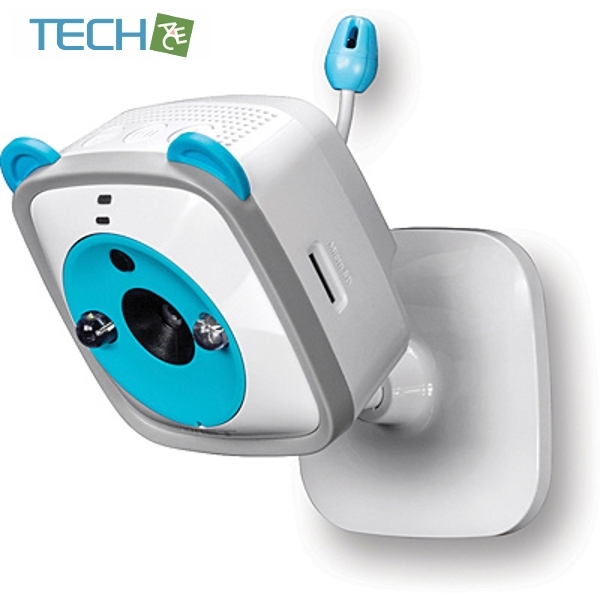 See video in complete darkness with night vision up to 7.5 meters (24 ft.). 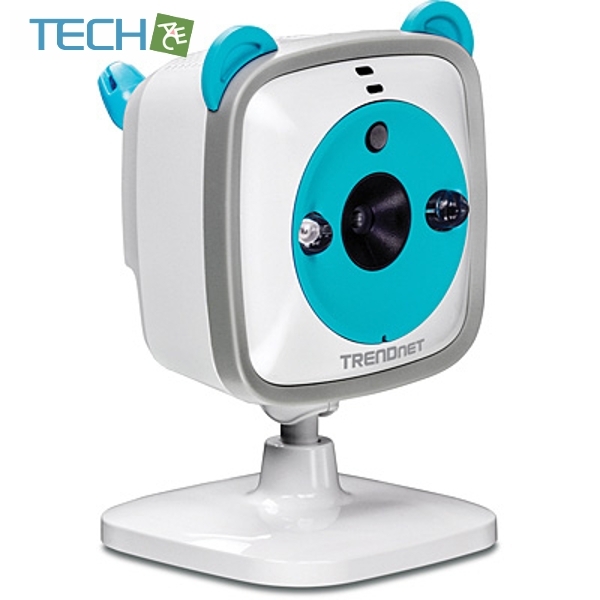 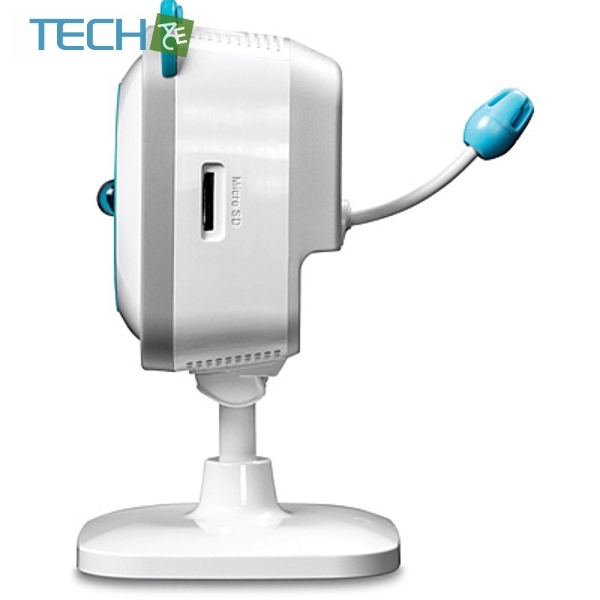 Setup motion, sound, or temperature detection to receive video clips via email.